Ballymakenny College is a new Community School established in 2014. The school has two patrons, the Louth & Meath Education & Training Board and Educate Together. 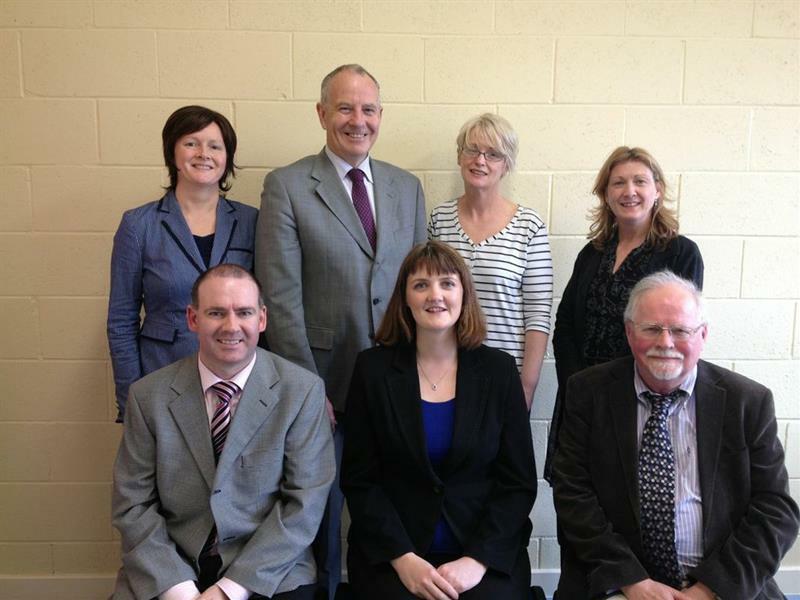 An interim board made up of representatives of LMETB and Educate Together was established in 2013. Interim Board Members:(l-r) Shivaun O Brien, Oliver Tully, Barbara O'Connell, Una Kirk, Padraig Kirk, Ruth Doggett & John Crilly. 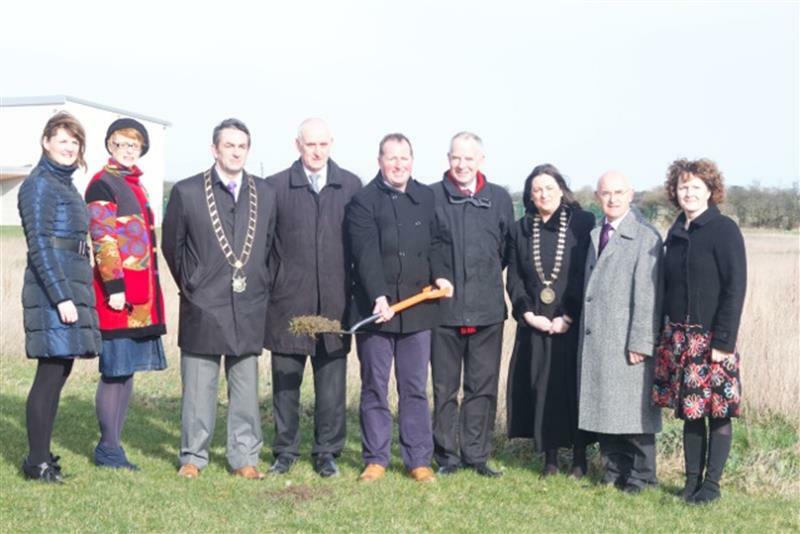 Following the appointment of Principal, Alan Mynes, in December 2013, the preparations for the opening of Ballymakenny College started in earnest. A temporary site was identified in Aston Village ETNS and a design team began the process of making the building ready for the first cohort of students. In August 2014 the school opened with 63 students, 7 teachers and a clerical officer. Coadys Architects and OHMG were tasked with the design and construction of the new building on the Ballymakenny Road and the sod was turned in January 2014. Construction would take over two years to complete. Ballymakenny College is committed to the values laid down in the Educate Together Charter and the Mission Statement, Values and Principles of Louth Meath Education and Training Board. Ballymakenny College is learner-centred, multi-denominational, co-educational and democratically run. This means that all members of the school community, whatever their social, cultural or belief background, work together in an atmosphere of dignity and respect. Students follow an ethical curriculum, which includes learning about different religions and belief systems. Our ethos provides a strong moral, ethical and spiritual framework for the whole school community, and informs all policies and practices in the daily life of the school. 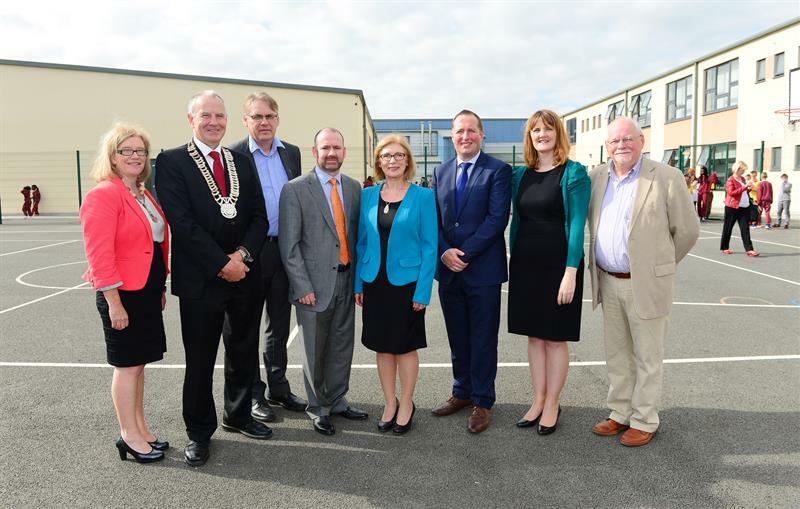 Pictured above on a visit from Minister for Education Jan Sullivan in 2014: (l-r) Máire Ní Bhroithe, Mayor of Drogheda Oliver Tully, Gerry McKevitt, Padraig Kirk, Minister Jan O Sullivan, Ruth Doggett, John Crilly.